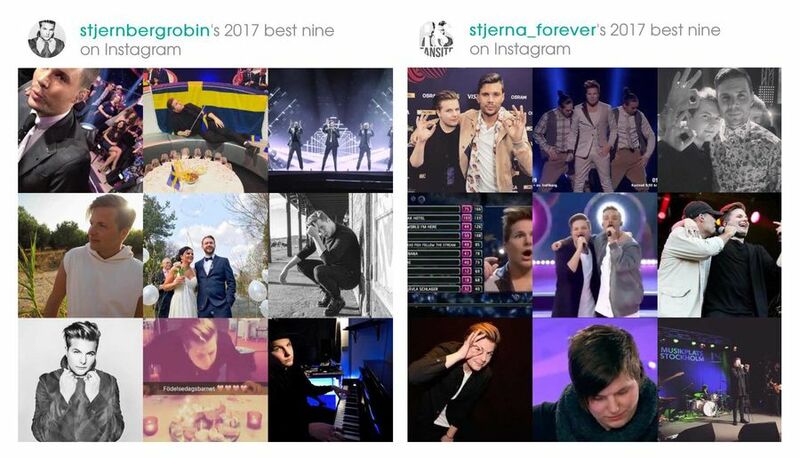 stjernbergrobin´s 2017 best nine on Instagram and has received 52,125 likes to 35 posts in 2017! And my fanpage has received 3,539 likes to 155 posts in 2017. Thank you for your likes! 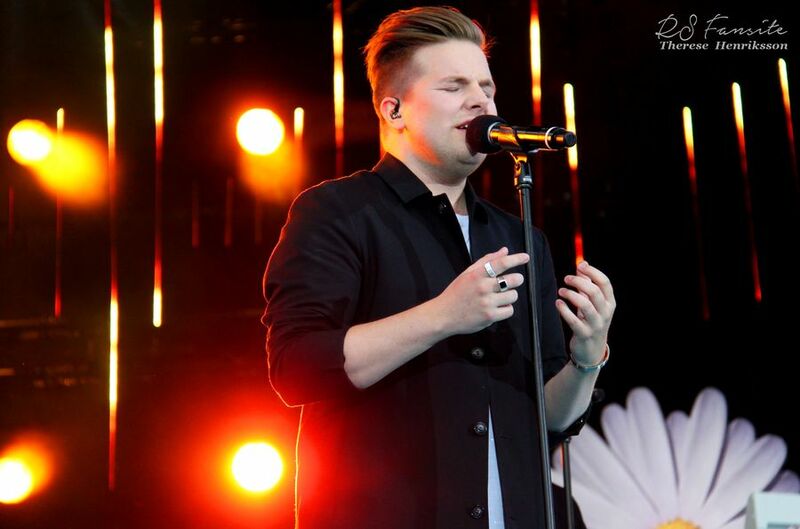 Feel free to follow my fanpage @stjerna_forever Your more daily source about Robin Stjernberg. You will find the latest news, music, pictures and tour dates with this kindhearted music soul. 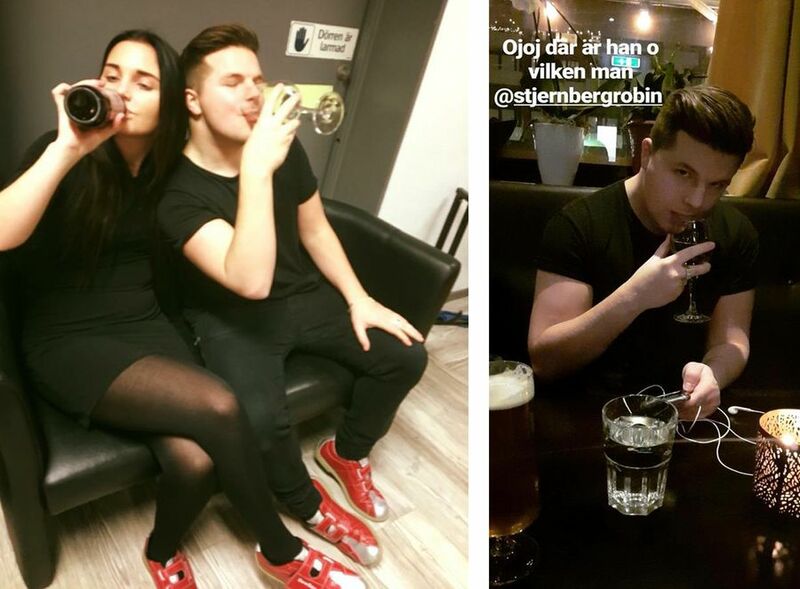 The winner of Melodifestivalen 2013 and the songwriter winner of Melodifestivalen 2017. And isn't it crazy that it's a new year tomorrow! Hoping something new begings, I'm so ready for love 2018!! When Robin writes on Twitter "Looking forward to starting the new year with you. New music and new energy" That he really wrote new music??! Is something magical love is about to happen after a year with "Feed On My Love"?? 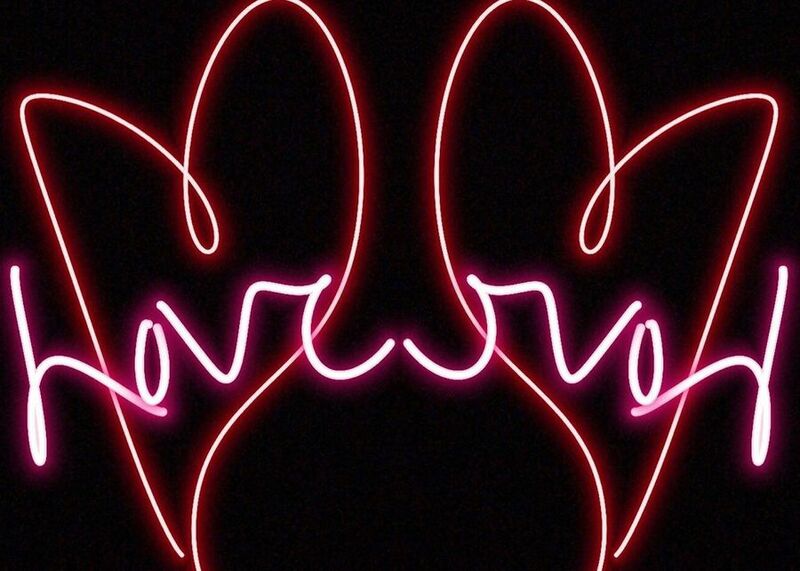 I want and need "Lonely Heart" but still believe it's the la la la love song now which will be released. Hoping for a teaser soon what to expect, because I miss him very much now! to soon a new year cooking! Damn, I died and came to heaven! Robin became a freaking´ beautiful man! May happen that he turns 27 years old in less than 2 months, and right now I'm planning his birthday present that I'm sending to the record label in February. 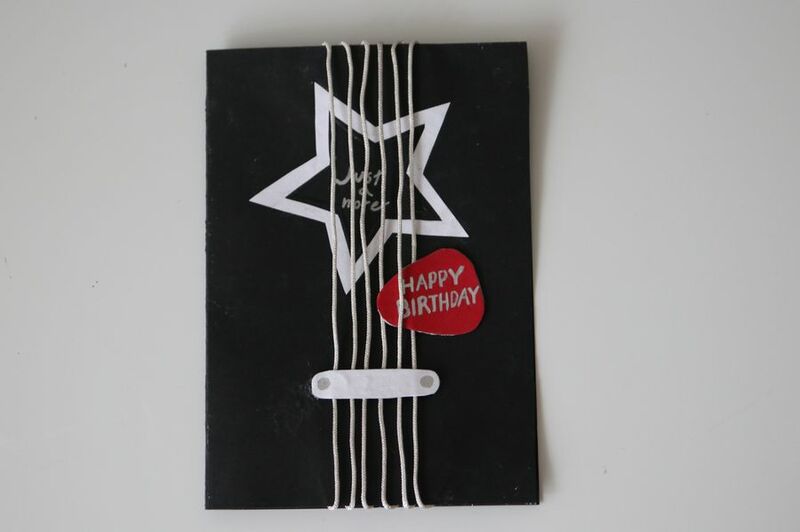 Next year birthday, for that special one gets a guitar box but not quite ready yet with a tropical gift and lots of love some done a roadtrip from his stars. I skip the damn video with congratulations pictures but thought of trying to do a fanmade flashback video with music and text for more mature music soul, but I still don´t know how to do it. When the winter is the coldest, dream away to a cozy evenings on the beach with the guitar and jam by the sea. 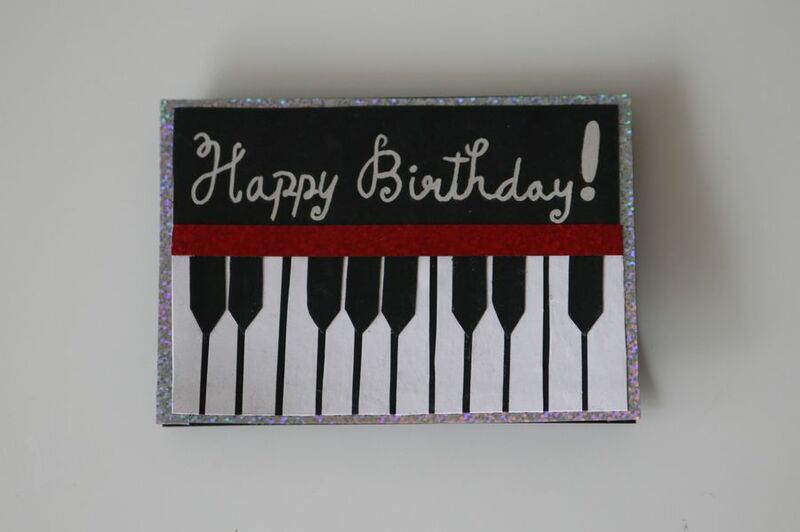 And let this year go smoothly for both the soul and the music, for you are "Extra" special. 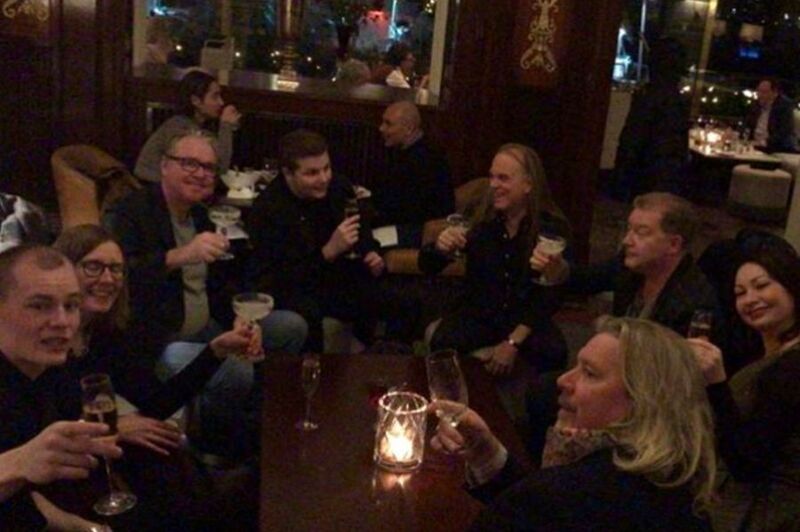 Robin Stjernberg has to be one of beloved and kindhearted role models. But not the normal one, cutie bear. Thanks for being the one you are and never stop being who you are. Thank you for being here, without him life had not even been near as good as it is. When I get into my Timehop that Robin recorded this time of the year too! And then he released "Feed On My Love" in January, maybe it will happen again in January or maybe in February when the management has a lalalalove picture on their Instagram can it be a teaser for Robin's new song! ?? 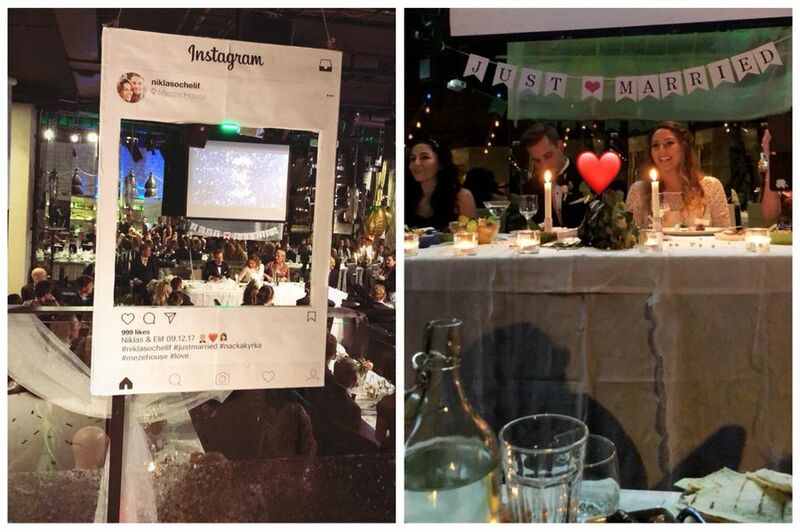 I really hope that is Robins new single, that love song he sings to his friends wedding and sang at Stockholmsmässan, so truly deeply beautiful! The next year's cruise is finally booked on the Viking Line with lovely friends! Gonna be a awesome party with a lot of stars!! That happiness when I find a direct train to Stockholm from my hometown Helsingborg, now is my early train is also booked. Can´t wait to meet my soulmate Evelina again and of course Irish sweetheart Caroline, which became my friend for life all because of Robin. 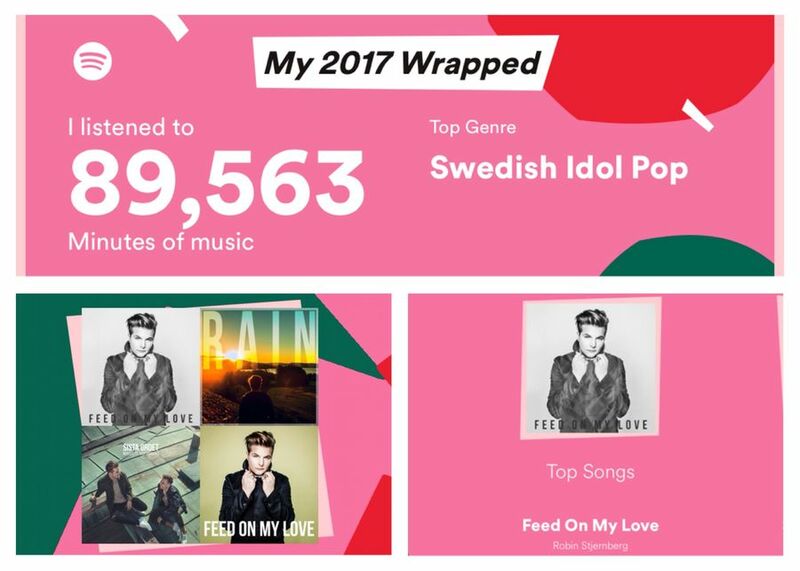 My most played artist on Spotify and top songs of 2017 is Robin Stjernberg with "Feed On My Love, "Rain" and "Sista ordet" Love, thanks for all the magical music! 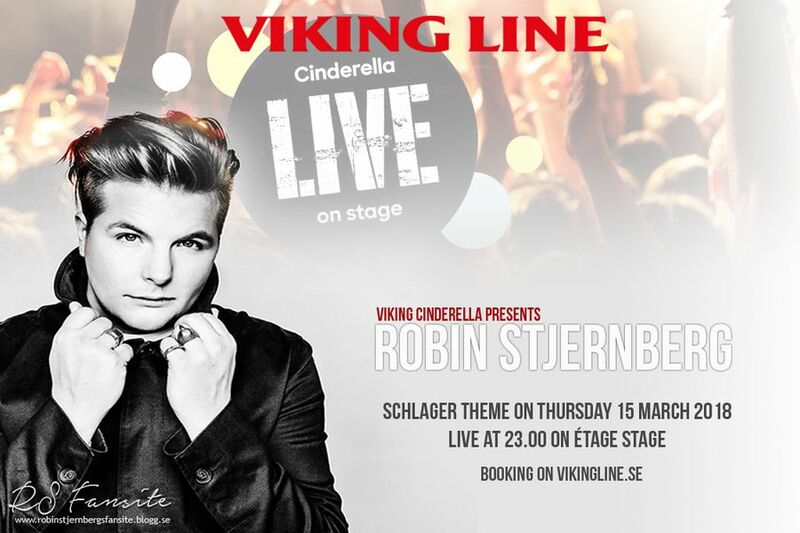 But can’t wait for new music, when he has sat song and chorus this Tuesday when one of the back singer writes on Instagram "Soon you will hear the best Robin Stjernberg new song" I hope with all my heart that his new song is "Lonely Heart"
Happiest days and you're the reason! 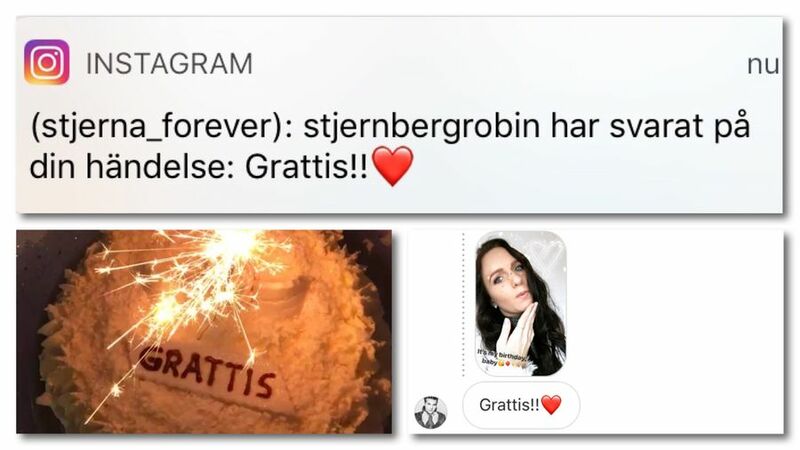 One week since my best birthday happened when I received a congratulations from him, babe. 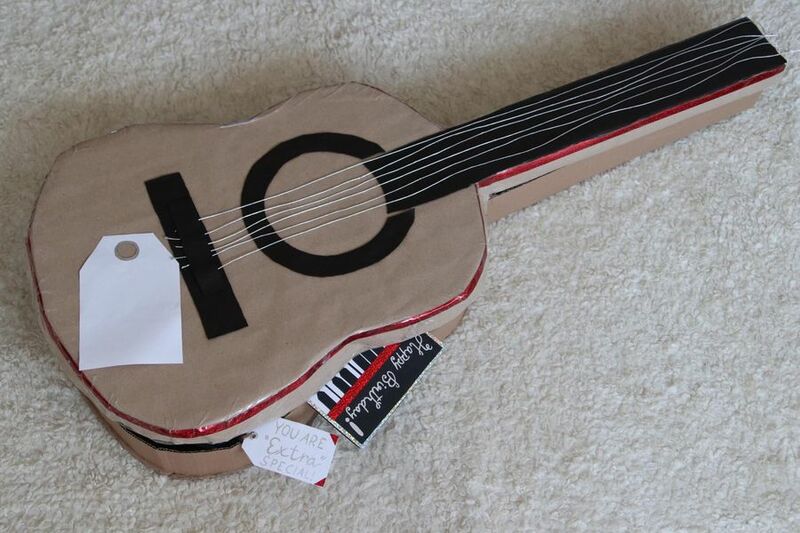 And now I do Robins birthday present for his birthday February 22, becomes tropical theme if I can make my package idea as a guitar. This finally happened!! 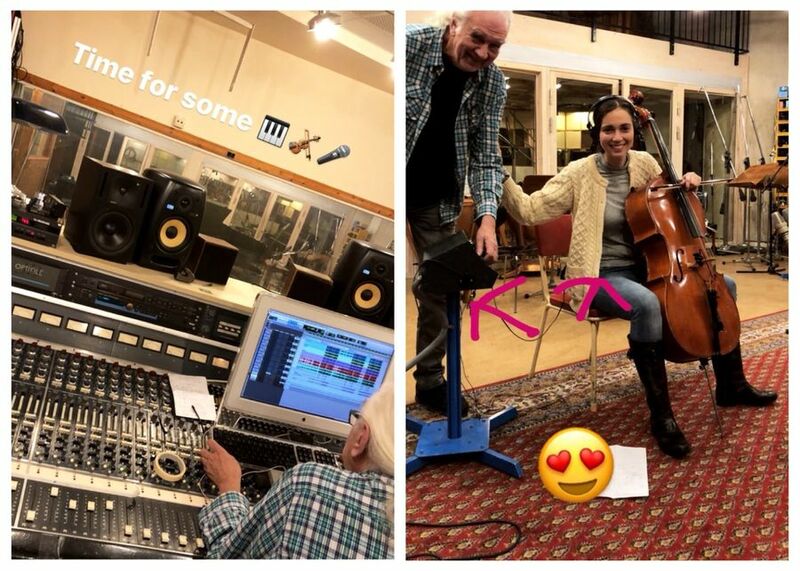 The light and hope came back early when Robin Stjernberg is in the Atlantis studio in Stockholm and recording new music with cello and piano instruments at the big mixer table!! Can’t wait to hear this magical perfection. I'm so excited what's coming!! Which hopefully will be released soon! 2018, gonna be the best! Yes! 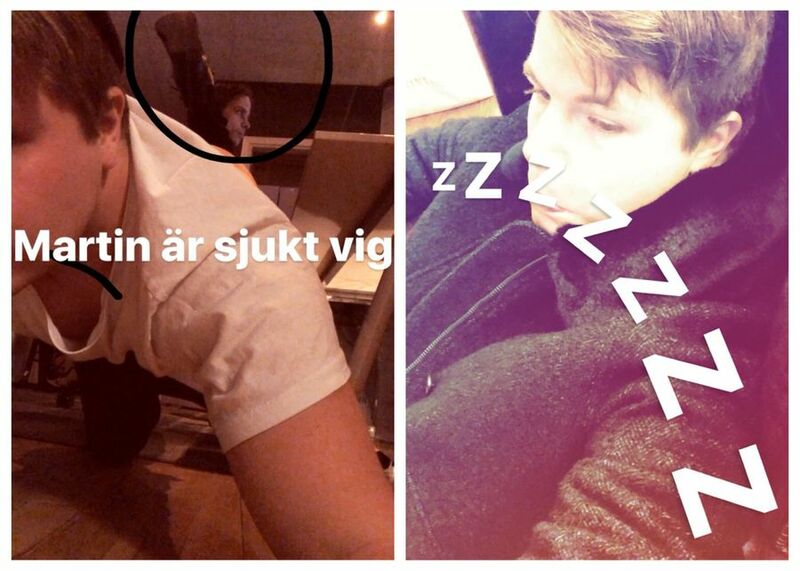 He is on his way to let go on his EP which he promised me 3 months ago in Stockholm, love. Brother and sister, sweethearts! 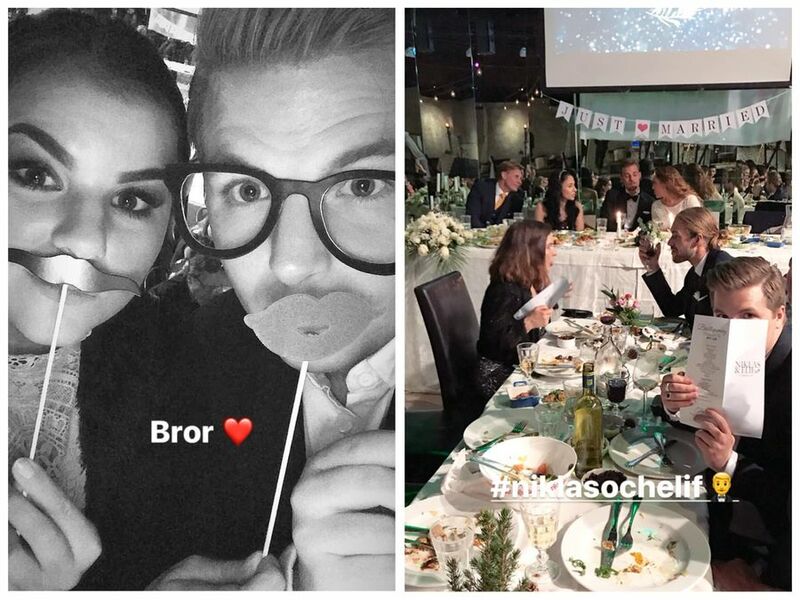 At Niello's and Elif´s wedding on Saturday party, so much love. 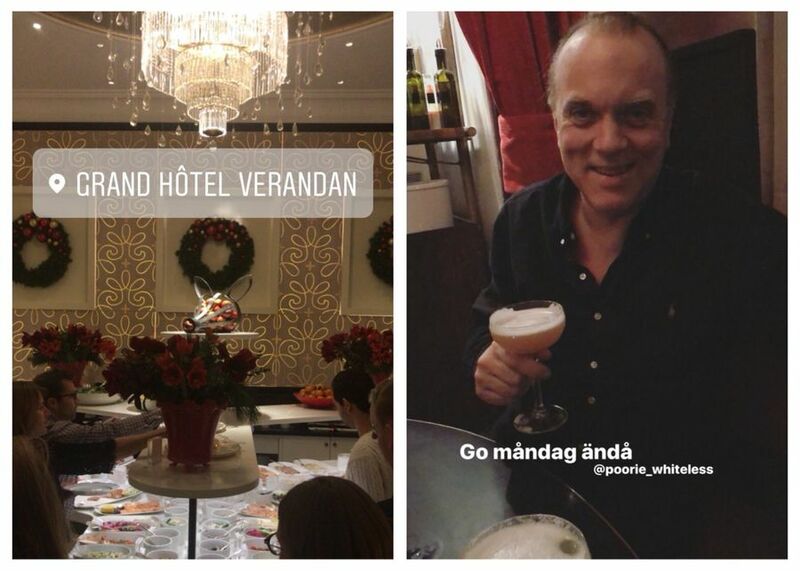 Hope they had the best and it´s was delightful to see Robin Stjernberg hanging out with his sister and friends this weekend instead of his studio time. This time of year, it´s the most important one for family and friends. Though I want him to get ready to dropp his new music, but I have a feeling that 2018 will be the best, and it's new year in 3 weeks!! 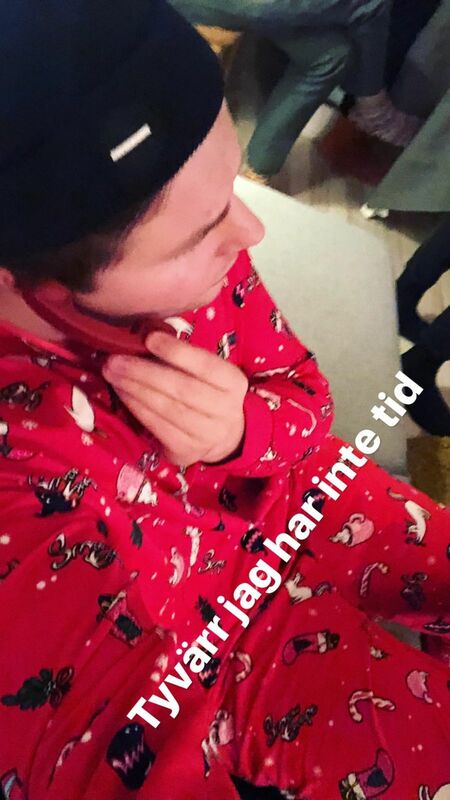 When they had the coziest second Advent with Christmas game gifts and Robin has the most cuteest christmas onepiece on himself. Cutie pie, this is really the most cozy star! I miss him so much, but my best birthday last Thursday happened when he wrote congratulations! He is the best, love him. But I know that the wait for new music is worth it and the best is yet to come!